The SDI Series flow sensor offers unparalleled performance for liquid flow measurement in closed pipe systems in an easy-to-install economical package. Impeller sensors offer a quick response to changes in flow rate and are well suited to flow control and batch type applications in addition to flow monitoring. The new four-bladed impeller design is rugged, non-fouling and does not require custom calibration. The battery powered versions are a complete flow measuring system providing a programmable display of rate, total or both powered by a “C” sized lithium battery. 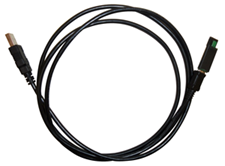 Facilitates the connection of legacy devices to USB-equipped computers. 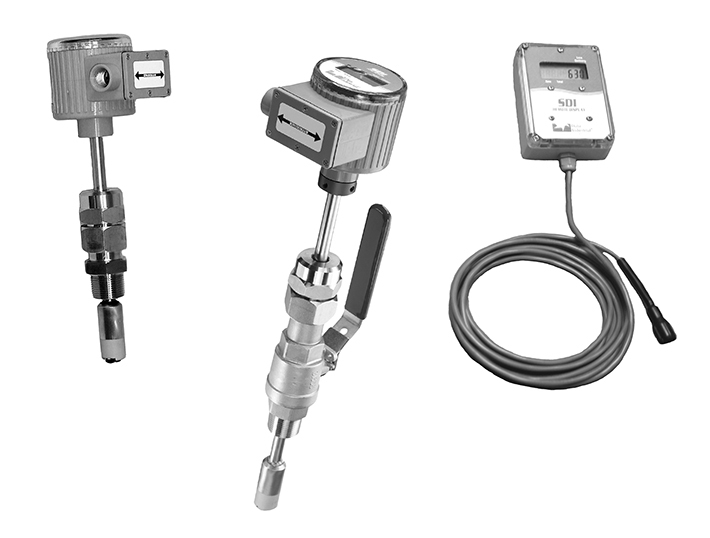 Compatible with the Data Industrial® 340 series, 300 series and SDI flow sensors (except for the battery-powered unit).